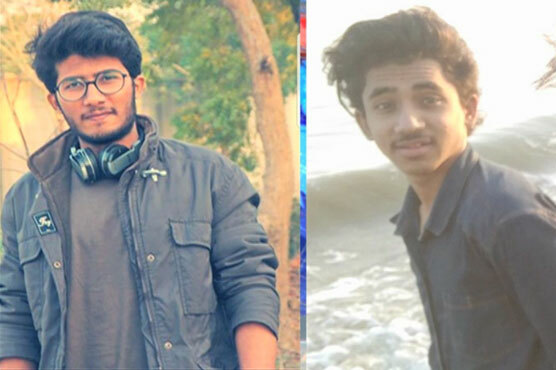 The bodies of two young boys drowned at the Sandspit beach in Karachi were recovered on Monday. 18-year-old Faraz and 22-year-old Osama drowned in the beach while taking bath. They had gone to visit the beach with their seven other friends. Relatives say that no lifeguard was present on the shore when the mishap occurred. However; the lifeguard says that the boys should have avoided taking bath at the beach as it has been banned by the authorities.